It’s EA Press Conference time! That means three things; slick suits, slicker executives, and sports. We watched half an hour of tackling enhancements so you don’t have to, enjoy! 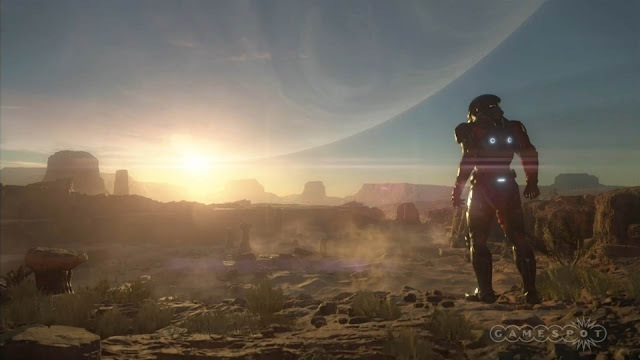 EA kicked of the conference with a Mass Effect: Andromeda teaser, not revealing much other than it is coming Holiday 2016. 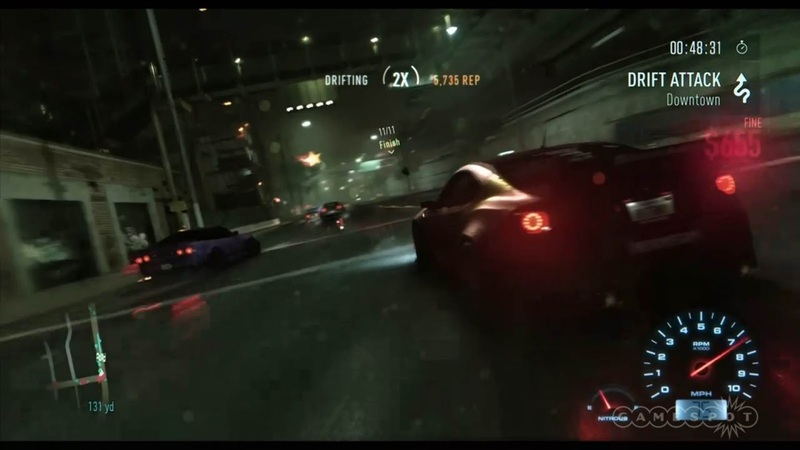 Need for Speed tears up the streets of LA, with a game world roughly twice the size of that of Rivals’. The presentation emphasised; speed, style, build, crew, outlaw, but more importantly, sick drifting! 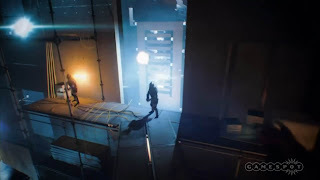 The gameplay, apparently pre-alpha displayed, impressive lighting and wetness, a lot of wetness. The Knights of the Fallen Empire expansion was announced, it will tell a ‘Bioware-style’ story, players will be able to join and betray companions, both old and new. The expansion will be free for subscribers, launching October 27th. 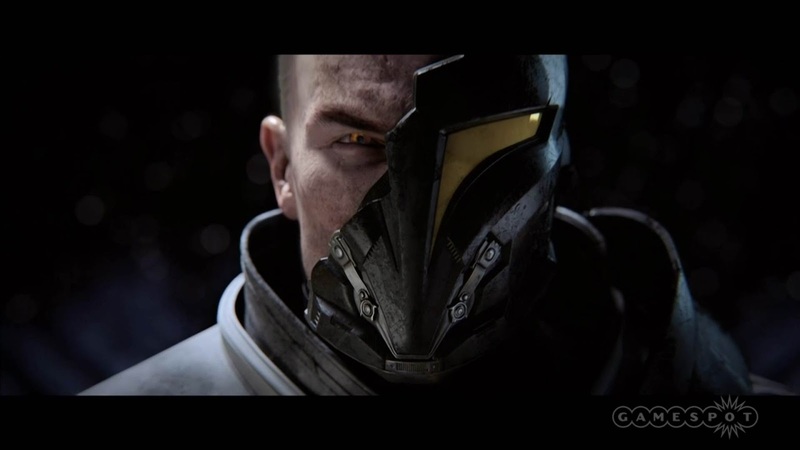 A sharp cinematic trailer, of the style seen prior to SW:ToR’s launch, was then played. It showed two twins, heirs of this ‘fallen empire’, training and battling together, before turning their yellow lightsabers upon each other. 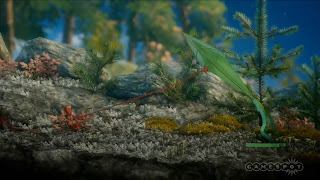 Developed by a team of 14, Unravel was born from one man’s adventures through the wilderness with little more than wire and yarn. 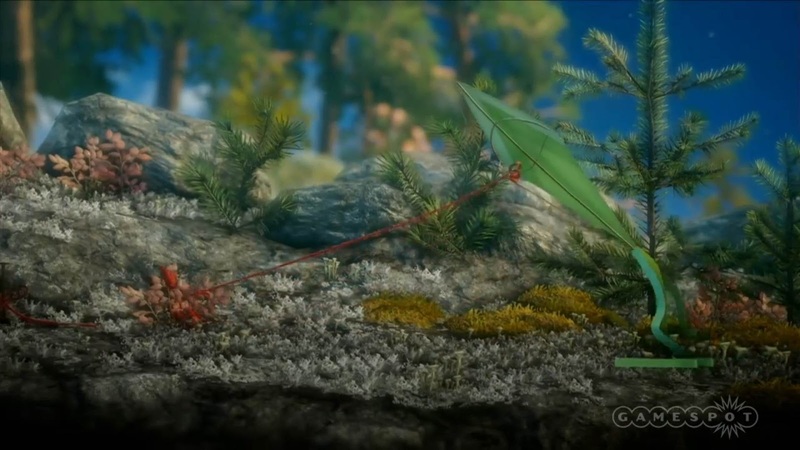 A surprisingly impressive looking sidescroller, the Unravel trailer saw Yarny (the rather rough looking yarn doll) traverse flowers, ponds, snow, and more. It seeks to evoke deep emotions apparently. Admittedly, seeing Yarny covered in mud was a bummer. Out onto the stage wandered a confused Super Hero Zombie before being shooed away backstage. 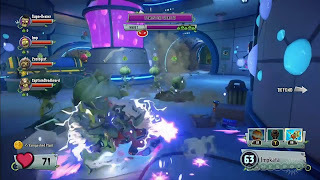 In this game Dr. Zomboss is trying to defend from the plants, who are on the attack this time around. It brings 6 new classes, such as; the Imp that can construct turrets and call down mech’s, TitanFall-style and a zombie pirate sniper. It’s clear that this game is keeping the humour the original had. 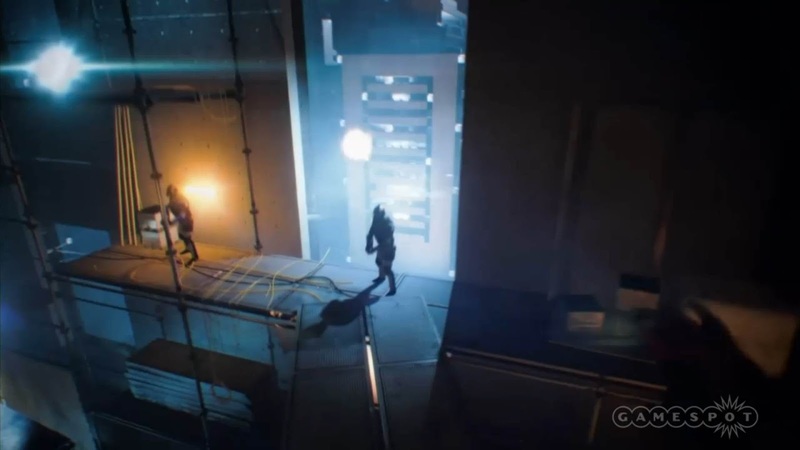 Launching Spring 2016, it will allow players to transfer almost all of their characters from the original game and will have continued free updates post launch. Onto the sports games! The ‘Team’ is in the heart of NHL16, or so they kept reiterating. They announced a new mode that will later be revealed at an unknown date along with some kind of hockey league. Rory McIlroy PGA Tour will be the first golf game to use the Frostbite engine, providing both real life and fantasy courses for players to golf on. With no load times between holes, it is “Golf without limits”. Additionally, training modes featuring contextual button prompts were revealed for multiple sports titles. EA’s game face makes a bizarre return with ‘thehoopgawd’. Now ‘HD’ and in app form, the fast and accurate facial scans were shown off, in no way a dig at 2k Sports’ previous basketball outing. 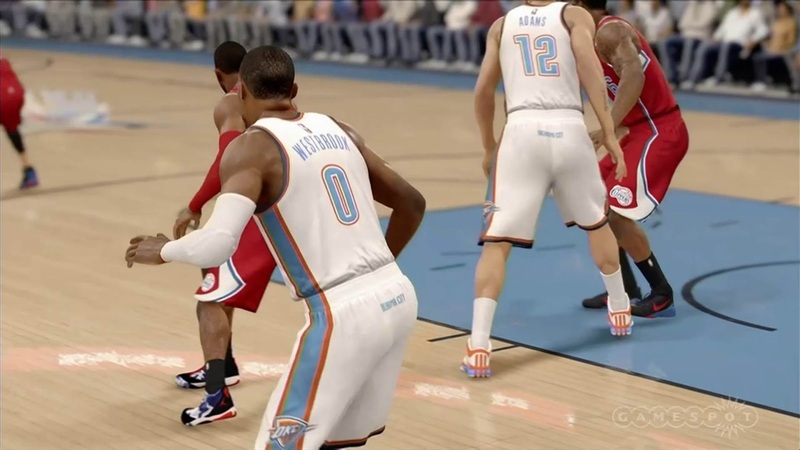 NBA Live 16 is, they claim, all about expressing yourself, including clothing. Words like ‘pop’ and ‘slip’ were uttered, we are assuming they are related to the sport itself? All we know is that the hand animation was sublime. A new game mode was teased before the demonstration wrapped up. “Let’s talk about mobile...”, are four words just about no one wanted to hear, but there you go. Need for Speed, Star Wars: Galaxy of Heroes (which involves collecting heroes and ships), and Minions Paradise were all announced. Phil the Minion has ruined his friends cruise and now they are all washed up on a tropical island leaving you to take care of them. With ‘humour like the show’ the game has you constructing different buildings and playing minigames to gather resources. Itis set to release later this year. It was nice to hear them calling it football rather than soccer out there on the stage! What wasn’t so hot was Pele talking about ‘The beautiful game’ for several minutes on stage, then again the crowd were into it, giving him a standing ovation as he entered. “Keep the ball rolling”, “Innovation”, and “Best Fifa yet” were thrown around like every year. In NFL16 you can “Be the Playmaker”, apparently. The talk focused on the new Drafting experience, that makes you chose from 3 different players in 15 stages and then build a team around them, which you can play with online or solo. 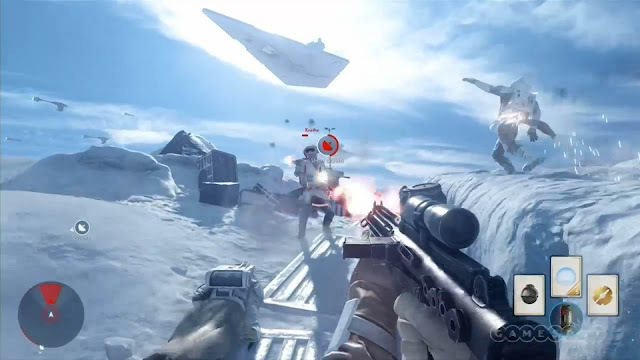 Closing out the show, Star Wars Battlefront gameplay footage was finally shown. Peter Moore, who introduced the game also made a tease about potential of Frostbite on VR. It was slow, they just kept tickling, teasing, but eventually they relented. 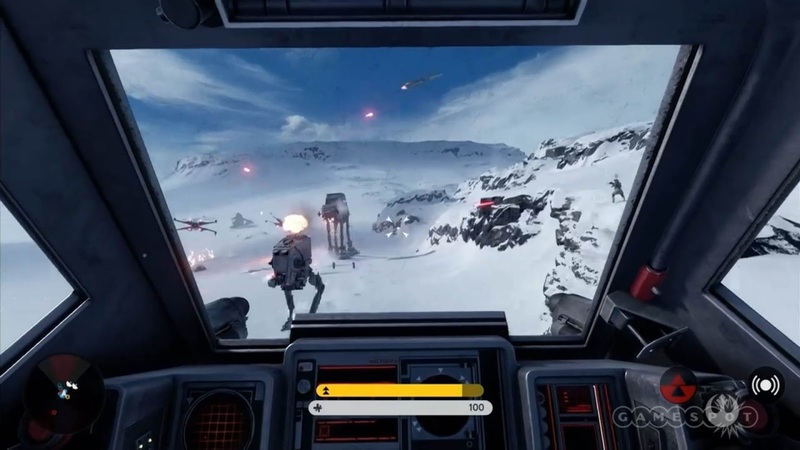 Footage from the Walker Assault gamemode, on a Hoth map was played, specifically the PlayStation 4 version of the game. It looked graphically spectacular; technically stunning and yes, authentic, as they liked to remind those watching. The user interface was odd though, most of it was subtle, yet rather garish cards hovered on the right of the screen, and when shot a bright red health bar appeared. At one point the player character was revealed to be Rodian, when toggling between first and third person. Trench warfare, AT-ATs, dog fighting, it was all there, closing with a clash of lightsabers between Luke Skywalker and Darth Vader.